Professional Baseball played in a beautiful ballpark, providing affordable, family entertainment to the community. There is something for everybody when the Somerset Patriots play. 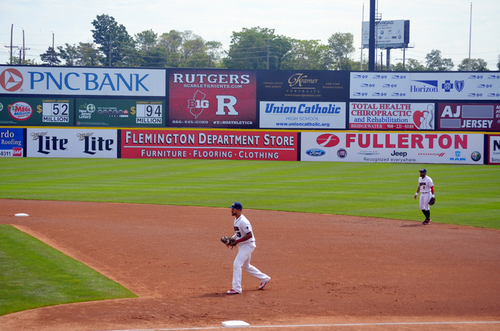 If you are looking for a great way to reach a very large and desirable market in a fun and unique way, the Somerset Patriots have great options for your business. CLICK HERE For Marketing Brochure! Click Here To E-Mail The Somerset Patriots About Marketing Partnerships!